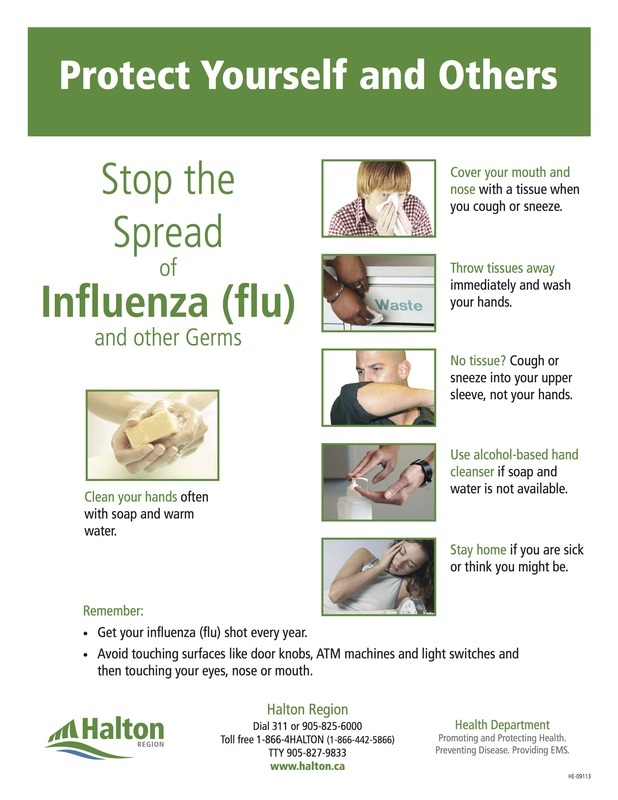 Avoid getting the Flu. Get your flu shot. Ontario's flu shot program is back to business as usual. This year, one flu shot is available and will protect you against three strains of influenza. It's the best way to avoid getting sick with the flu. Protect yourself and those around you. Not sure if you have a cold or the flu?